Buy HCC – For the quality you deserve. 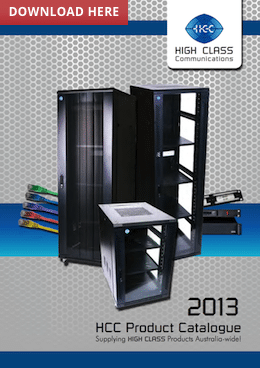 High Class Communications (HCC) is a distributor of premium data and storage products. We are experts in server racks, cabinets and shelving with a comprehensive range. Our products meet or exceed Australian standards. 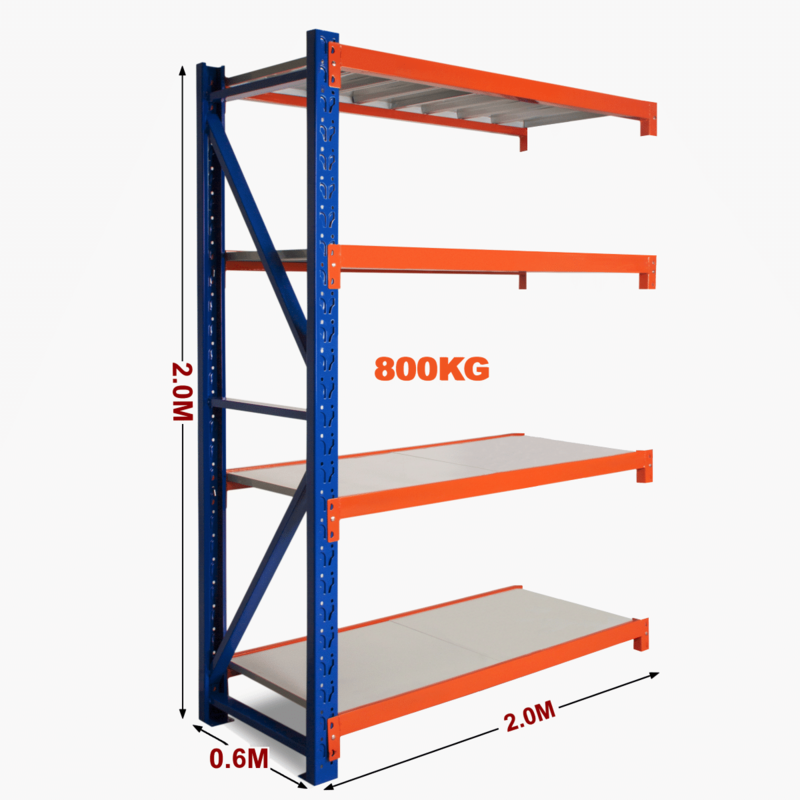 In the recent years, we have also introduced metal storage solutions as part of our range.